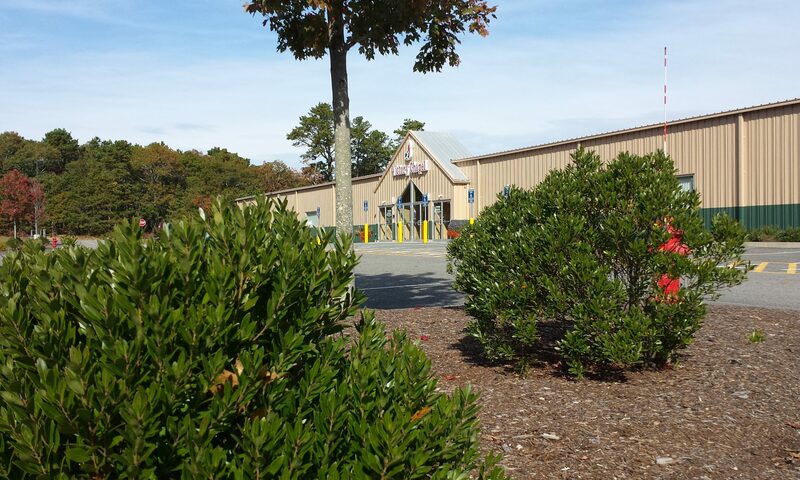 Victory Chapel, located in Hyannis, MA, is a full Gospel Pentecostal Church, where Jesus is still changing lives. 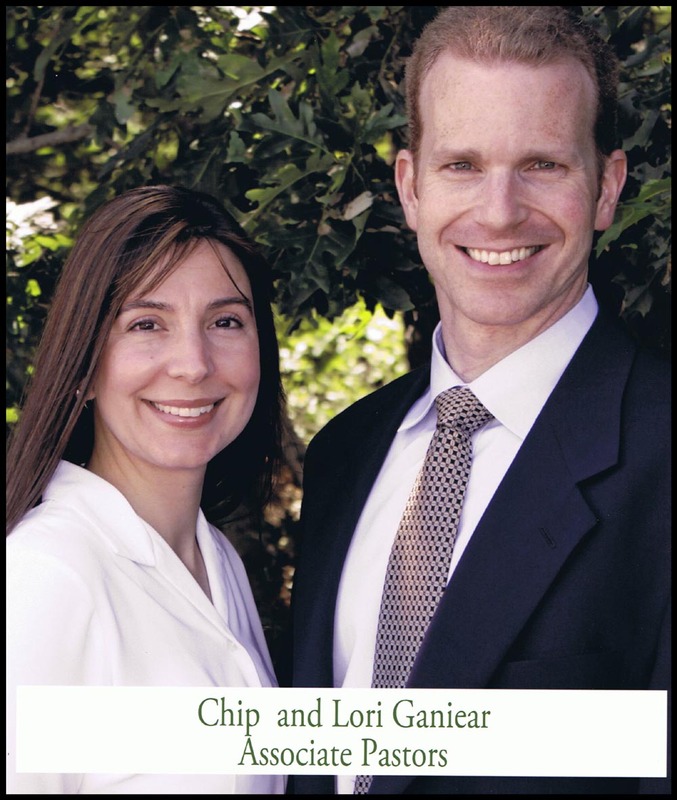 Our mission is to proclaim the gospel in our local community and throughout the world. We belong to a larger fellowship of churches called Christian Fellowship Ministries, with over 2500 churches throughout the world. We hope that you will come visit us and see what God is doing in our church. 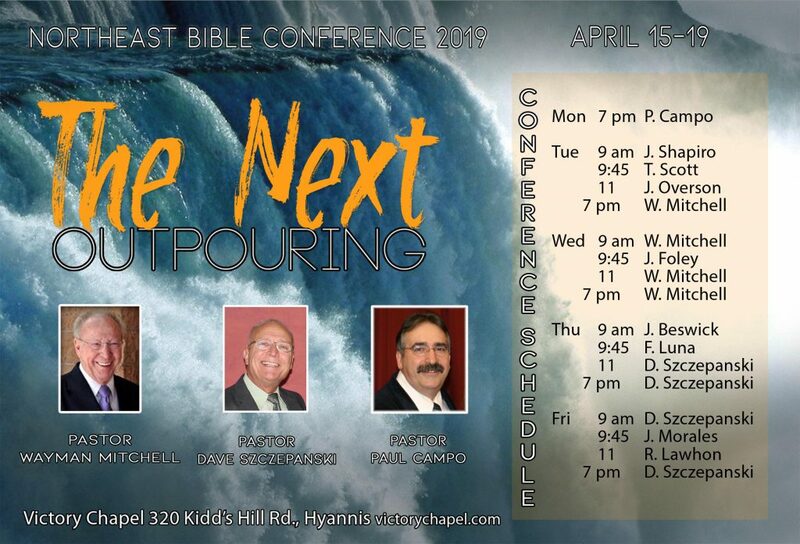 The church is pastored by Paul M. Campo who has ministered on the Cape since 1986 and has been a minister of the Gospel for nearly 40 years. Pastor Campo is a Pastor-Evangelist whose burden is to see men and women released to God’s calling. 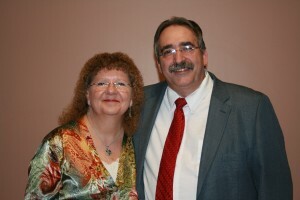 Pastor Ganiear was a disciple in the Rochester N.Y. church. He and his wife Lori pioneered a church for 3 years in the Washington, D.C. area before joining the staff on Cape Cod. 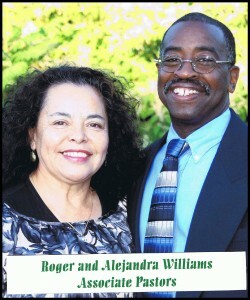 Roger and Alejandra were added to the church staff as Director of outreach in early 2006. They were sent out from this church to pastor two separate churches in the United States and one in Trinidad. 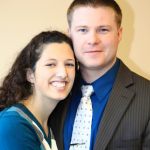 Now residing in Hyannis, they have returned to their home church to assist the local ministry. Teddy and Heidi are responsible for running the Saturday night concert scene and organizing local outreach into the community.